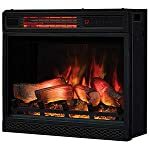 A Fireplace Insert is a product that fits inside your existing fireplace. 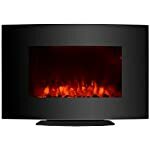 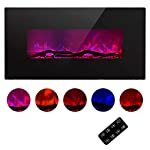 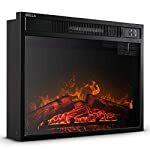 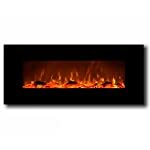 There are many different types of fireplace inserts available including wood burning inserts, gas inserts, electric inserts, ethanol inserts and more. 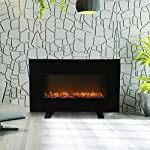 Some products are simple grates with gel fuel that you just slip in, others are full blown wood burning appliances with blowers that can heat your entire home. 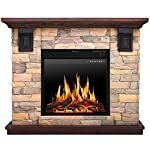 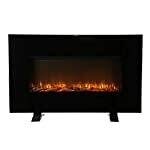 Shop our selection to find the fireplace insert that meets your needs.